“Music is the most universal language available to all. People experience music in their everyday lives, whether incidentally, or through active participation. We experience music using multiple senses and it has the power to touch the soul. Given its universal linguistic qualities and the cultural diversity of music, certain types of music interaction require different skill sets. An ideal music education is one that offers access to a wide and varied range of music opportunities and provides the necessary tools to develop musicianship skills thereby helping musicality flourish. For more information about Kellyjo’s work please see gopadmusic. 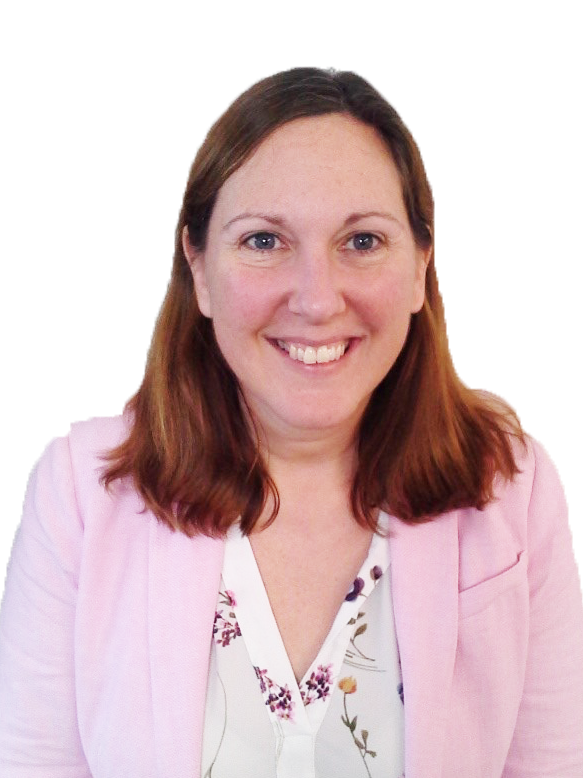 Clare has over 19 years experience working at senior leadership level, providing strategic support to mainstream and special schools across Southampton and Portsmouth. 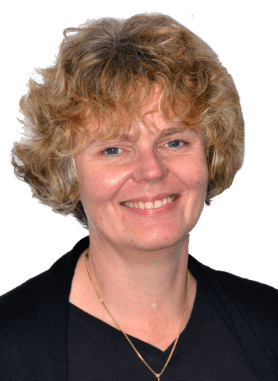 Through consultancy support, coaching, training and research, she has worked collaboratively with Headteachers and SENCos to improve outcomes for pupils with special educational needs. Clare holds the National Professional Qualification for Headship, an MSc in Specific Learning Difficulties and an MA Ed in Special Needs and Inclusion. As an Associate Member of the British Dyslexia Association she is also an accredited specialist teacher and assessor for dyslexia. Clare is a designated Specialist Leader in Education for SEN and Behaviour and currently leads the Southampton Advisory Outreach Service for SEND. here to see Clare's research. Stuart has been working in the area of Social, Emotional and Mental Health for the past 15 years. Supporting pupils in specialist settings such as Vermont School, as well as in mainstream schools across Southampton and Hampshire. Stuart is an accredited Advanced level Team Teach Tutor and regularly leads training across the Special Schools’ of Southampton. Stuart currently works at Vermont School and The Southampton Outreach Advisory Service giving consultancy, advice and support to staff who work with pupils with challenging behaviour and those who have a diagnosis of a mental health condition. 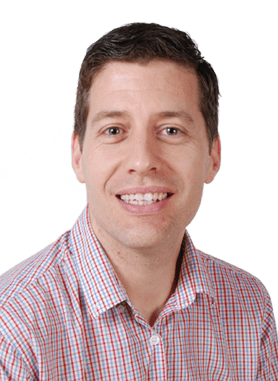 Stuart is designated as a Specialist Leader of Education for Behaviour. Clare Knight has nearly 23 years of experience working alongside young children and their families. She has a MA in Early Years Leadership and Child Development and holds the National Qualification for Head Teachers. Clare has been the Teacher-in-Charge of an Early Years setting in Southampton and has worked as an Early Years Advisor for the Local Authority. Clare has extensive experience of supporting children with additional needs and the practitioners who work with them in Early Years settings and Year R classes. "I have been so lucky to work in Southampton with young children, parents, teachers and practitioners. I believe that high quality adult engagement with children enables them to become life-long learners. Young children are great teachers and I learn something new from them every day!" Clare is designated as a Specialist Leader of EY and SEND. 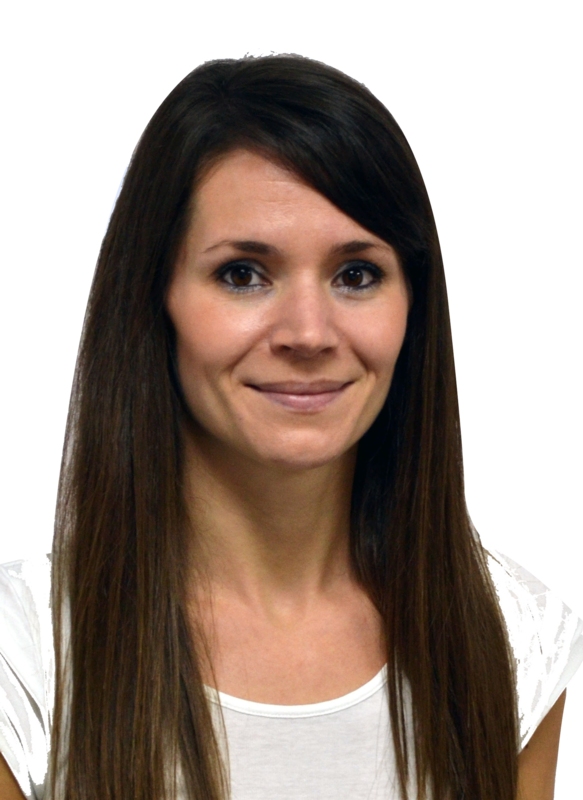 Janina has worked as a teacher in a variety of mainstream and special schools. For the past 6 years she has worked at senior leadership level and more recently as Head of School for the primary department of an all-through special needs school. 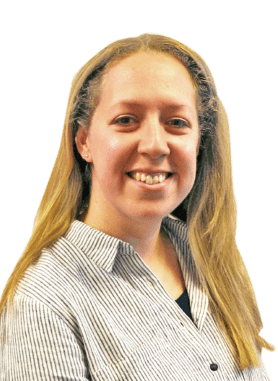 Her particular specialism and interest is literacy for pupils with SEND. 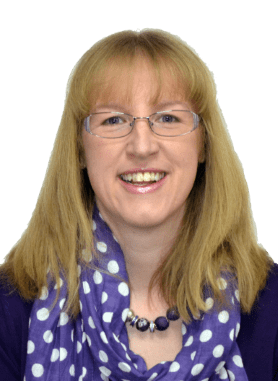 She has worked collaboratively with both mainstream and special schools to raise standards, lead training and provide literacy support for pupils with SEND. This has included the implementation of phonic programmes for pupils with SEND. 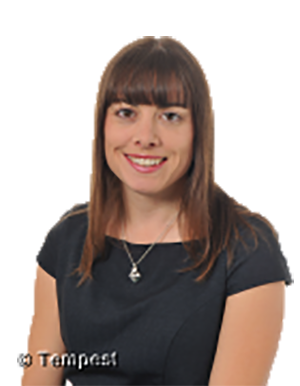 As Lead for the SIP School Direct teacher training programme, Janina now works with aspiring trainee teachers who wish to specialise in SEND. She also works for a charity (ABC to Read) to support children who are struggling to read, spending time weekly within a local mainstream school supporting the programme. 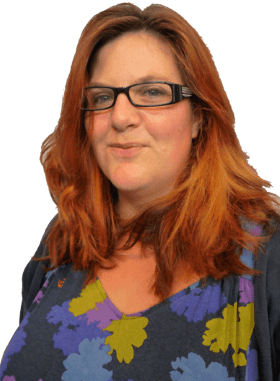 Janina holds a Post Graduate Certificate in Social, Emotional and Behavioural Difficulties and is a designated specialist leader in education for SEN and literacy (phonics). Teresa has over 30 years of experience of working in early years’ settings in Southampton. She has set up Early Years provision which she has lead for over 16 years. Teresa currently leads two Ofsted rated “outstanding” settings, supporting a high proportion of children with English as an additional language, children with additional needs and works alongside vulnerable families to improve outcomes for children. She has a foundation degree in Early Years and a BA (Hons) in Education and Training. 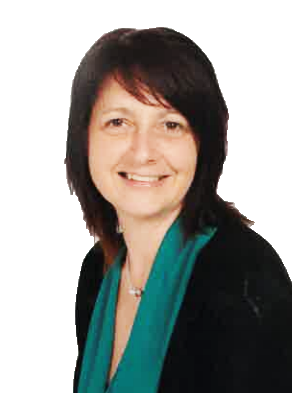 Tricia has worked in mainstream Southampton primary schools for over 13 years. She has been responsible for leading inclusion (including SEND, EAL, CLA, AGT) for over 9 years. Tricia has been working collaboratively with the SIP SENCo Hub to plan and deliver training, including the workshops and SENCo Conference. She will also be delivering training to new SENCos this year through the NASENCo training. She has recently worked with staff across all levels at a local school to develop many areas of SEN practice, including improving the SEN Information Report, teaching assistant performance management, provision mapping, identification of SEND using the Graduated Response Approach and Individual Education Plans. Also, creating and managing the completion and implementation of Pupil Passports for every child on the SEND register. In addition, she has experience of coaching new SENCos in their school settings. Increasing co-production with children and parents/carers and detailed referrals and SEN paperwork are other areas of strength. Jo has worked in mainstream Southampton and Portsmouth schools for over 17 years and has been part of the leadership team in all of these. She has been responsible for leading inclusion (including SEND, disadvantaged pupils, EAL and LAC) for the last 7 years and has more recently taken on the role of Assistant then Deputy Head. Jo has completed the SENCO Accreditation and National Programme for Specialist Leaders in Behaviour and Attendance. Jo is part of the leadership team that moved Bitterne Manor Primary School from good to outstanding. Lisa has 19 years’ experience working in mainstream and special school settings, with 10 years at leadership level. She has worked as a SENCo in mainstream settings and also delivered outreach support to schools across Hampshire. Lisa has a CAES in Specific Learning Difficulties, is a designated Specialist Leader in Education for SEN and is currently Head of School (KS2) at Springwell School. Holly has been working with schools across the city and in Portsmouth to provide support with developing whole school SEND provision and on improving the outcomes for this group of learners. 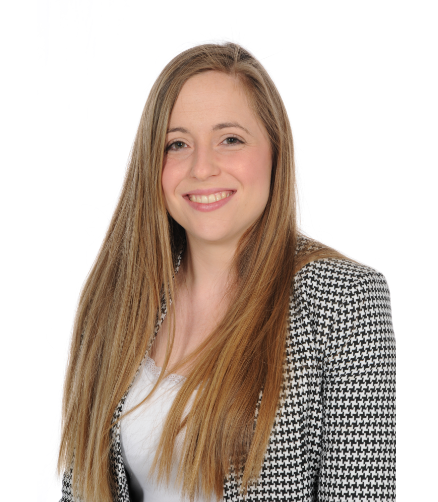 Holly completed the SENCO accreditation and holds a Master’s in Education having completed research into children’s reading behaviours and the teaching of phonics. Tammy has almost 19 years’ experience of working with pupils with SEND and is currently Assistant Head at Springwell School. 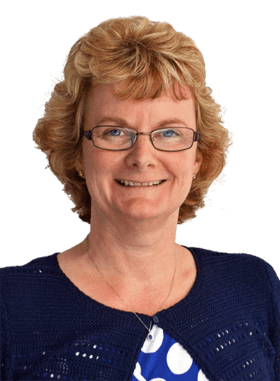 She has a proven track record of raising teaching standards for pupils with SEND and is skilled at coaching and mentoring teachers to bring about improvements in both their teaching and outcomes for pupils. She also has skills in supporting others to understand pupils with SEND and autism. Tammy works in collaboration with Winchester University as a visiting speaker and supports Initial Teacher Training students who are taking option modules in SEND and partnership working. She is Pupil Premium Lead at Springwell School and has delivered PP training to Initial Teacher Training students and NQTs. Her particular strength is Closing the Gap for pupils with SEND. Tammy is a governor for SEND and PP at a mainstream primary school.